​Thank you for supporting the SLC Donut Sale. It resulted in a profit of $23.71 which will be used to fund future events. ​This meeting will take place here at Stewart Nicks on Tuesday, February 12 at 6:30 pm. We look forward to seeing you there! ​Thank you for supporting the Gr. 7/8 Muffin Sale. $164.80 was raised to help fund the cost of attending WE Day. ​The Grade 7/8 class would like to thank all the families who supported their hot hog sale. A total of $465 was raised to help cost the fund of attending WE Day. ​Thank you for supporting our Terry Fox Walk. Pledges totaled $1926!!! All pledges were donated to the Terry Fox Foundation. Thank you for supporting the Grade 7/8 class' fundraising efforts to attend WE Day in Winnipeg. The profits from the movie and popcorn event was $80. 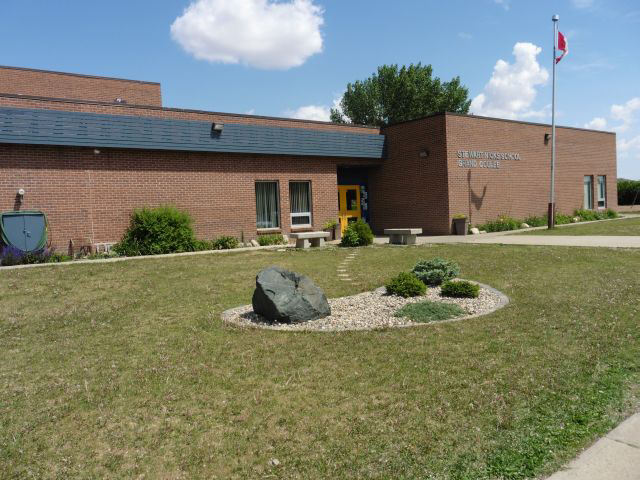 ​Thank you for supporting the Grade 7/8 class' fundraising efforts to attend WE Day in Winnipeg. The profits from the popcorn sale was $183. ​Congratulations Paisley! She guessed 657 Skittles, when in fact there was 658. The Grade 7/8 class collected $109 to go towards their WE Day fundraising goal. Thank you for all of your support. Why reading every day is important - even over the summer! ​Thank you to everyone who supported the SNSCC's Mom's Pantry Fundraiser. Sales totaled $5525.60 resulting in a profit of $1878. ​The 'SCC Step into Spring' draw winner was Rhea Bokinac. She won a beautiful potted plant from Cherry Lane Greenhouse. Sales from the 'SCC Step into Spring' Cherrylane fundraiser totaled $4275, resulting in a profit of $7​55! Thank you to all who supported the SNSCC in this fundraiser! ​Thank you to everyone who supported the Gr. 7/8 class with the Taco in a Bag sale. A profit of $307.84 was raised and will be used to help fund the transportation to attend We Day. 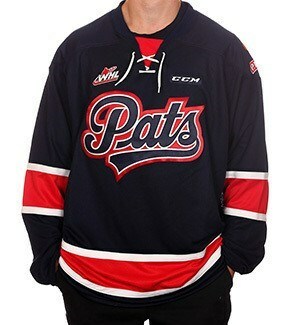 Win an autographed Regina Pats Jersey! For every 4 tickets that a student sells to our Lung Challenge game night on December 10th, their name will be entered into a draw to win an autographed Sam Steel jersey. 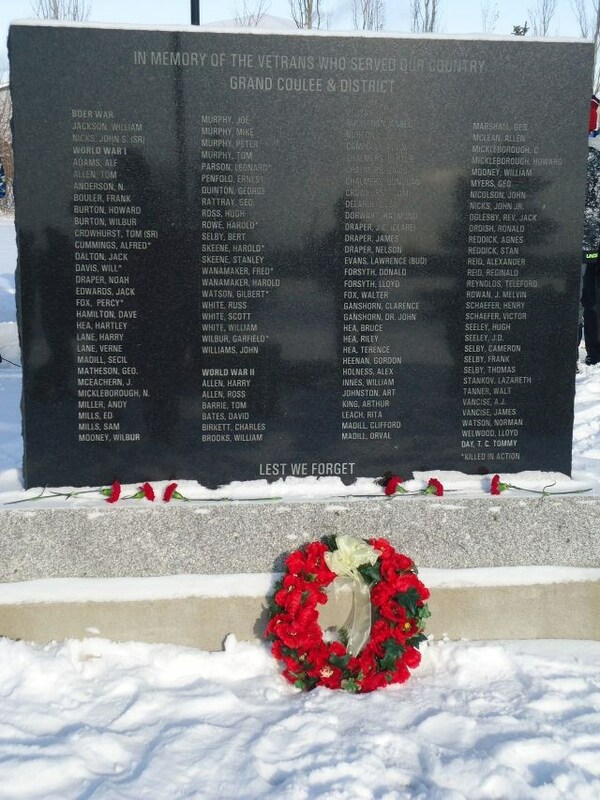 Big thanks to the Insurance Brokers Association of Saskatchewan for donating this prize to us. ​Wow! We far exceeded our goal of collecting $750 for the Terry Fox Foundation. Thank you for all your support. The Grades 7 and 8 class held a popcorn sale on Wednesday, September 28th to raise money for their transportation to Saskatoon for We Day. Thank you to all of the students and staff that supported our fundraiser. After expenses, a profit of $145.13 was collected. The We Act Committee is raising money and holding campaigns to be able to go to We Day in Saskatoon this year. On Friday, September 16, the We Act Committee hosted a Muffins and Milk sale for everyone in the school. We raised $165.32 to help pay for transportation. Need to reach us over the summer? Please note that all orders (including payment) is due back no later than Friday, April 22. Thank you in advance for your support. Only with your support are we able to offer a wide variety of opportunities for your children!